You will love the intoxicating fragrance of roses! 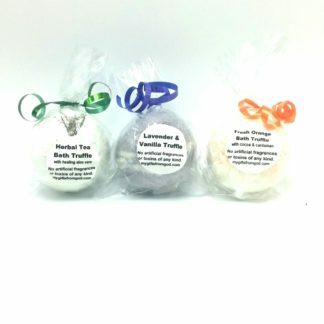 All of our bath bomb fizzies are 100% organic, gluten-free, soy-free, vegan, and non-GMO. They have NO synthetic toxic ingredients of any kind. 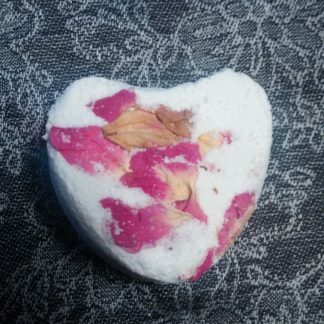 Unlike most popular brands, our bath bombs have no parabens, phenoxyethanols, sulfates,PEGs, propylene glycol, petroleum products, silicones, phthalates, synthetic surfactants, artificial colors, or synthetic fragrances. 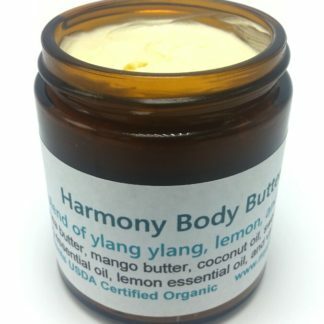 They are made with only pure organic ingredients that nourish, soften, moisturize, and sooth your skin, with nutritional quality vitamin E oil, coconut milk, and pure botanical essential oils. Unlike synthetic fragrances, essential oils are good for your health in many ways. 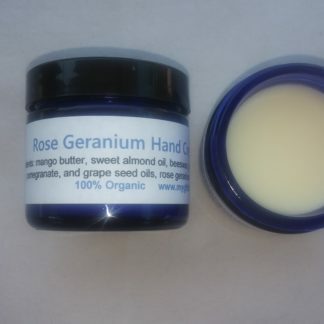 he most common benefits found in rose geranium are as follows. 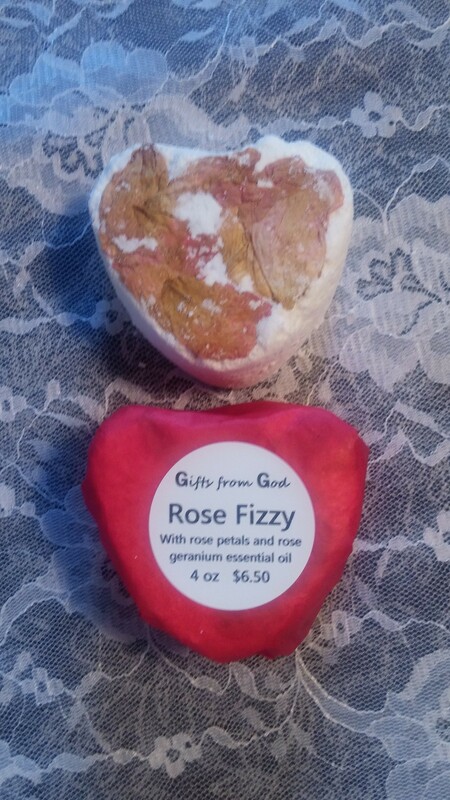 This handcrafted bath fizzy contains rose petals from my garden that will float to the top as the fizzy melts. 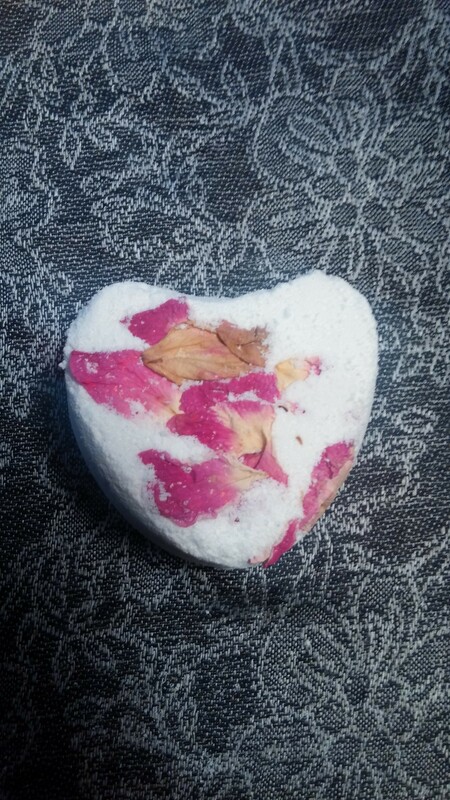 Very fragrant and very romantic. 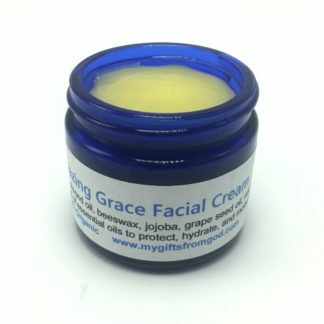 Gives you super soft skin too! 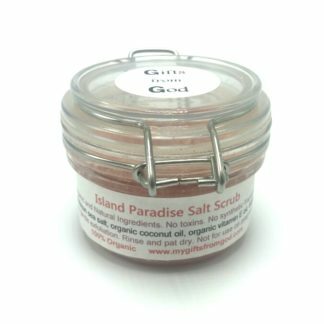 Pairs well with our Rose Geranium Hand Cream.